Radu J. Bogdan is Professor of Philosophy and Cognitive Science at Tulane University, where he directs the Cognitive Studies Program. He also teaches regularly at the University of Bucharest in Romania, where he is the director of Open Mind, a Masters Program in Cognitive Science. He has also taught in Belgium (Université Catholique de Louvain) and Turkey (Bilkent University). 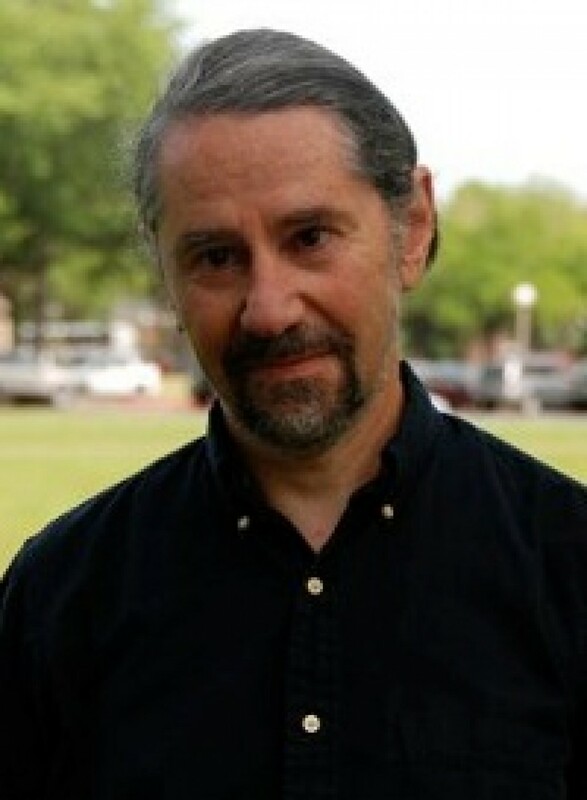 His teaching, research and publications, mostly in philosophy of mind and cognitive science, have focused on the reasons for and the resources of some unique competencies of the human mind, such as intuitive psychology or theory of mind, reflexive thinking or thinking about thoughts, consciousness, predicative thinking and communication, pretense and imagination, autobiographical thinking, self-reflection, and more. In his younger years, he also dabbled in epistemology and inductive logic. To keep his sanity, he collects and disseminates jokes. © 2019 Radu J. Bogdan | WordPress Theme: Nucleare by CrestaProject.